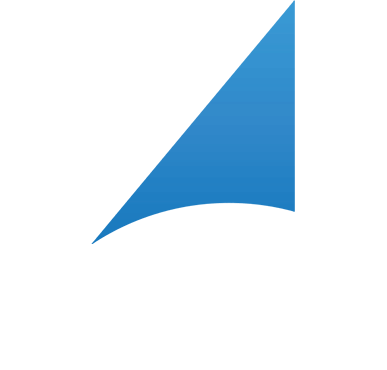 Visual Compliance is proud to be recognized as an industry leader by some of the IT, Software and Compliance industries' top publications and associations. 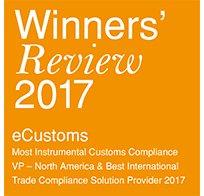 Whether acknowledged for our innovation and technology, or the positive impact our solutions have made in the areas of export, trade and financial (OFAC) compliance, Visual Compliance is pleased to accept these honors with the continued commitment to remaining a driving force in the area of global trade compliance software and solutions. In recognition of our continuing innovation and dedication to providing our clients with solutions that are both robust and easy-to-use, Silicon Review has named Visual Compliance as one of the 50 Best Companies to Watch. Our ability to quickly and easily integrate our international trade compliance solutions with a wide range of business systems was a key factor in our selection. 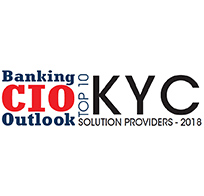 Highlighting our ability to offer powerful solutions that help enhance our clients' KYC processes, Banking CIO Outlook has named Visual Compliance as a Top 10 KYC Solution Provider. This award recognizes how our restricted party screening solutions—specifically, our Visual OFAC solutions—leverage innovative technologies and strategies to help our clients maintain compliance with regulations spanning multiple government regimes. 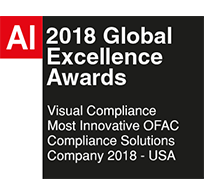 Visual Compliance has been recognized as the Most Innovative OFAC Compliance Solutions Company by AI Global as part of their 2018 Global Excellence Awards that showcase innovative and dynamic companies from across the world. This honor highlights the contributions our solutions have made to help businesses across all industries comply with OFAC regulations. 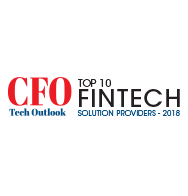 CFO Tech Outlook magazine has named Visual Compliance as one of their Top 10 FinTech Solution Provider for 2018, highlighting our work and dedication in providing our clients with innovative solutions that address the international trade compliance issues that directly impact their financial transactions. For the second year in a row, CIO Applications has named Visual Compliance as one their Top 25 Governance, Risk, and Compliance (GRC) Technology Providers. This award recognizes how Visual Compliance helps our clients achieve their OFAC and international trade compliance and risk management goals, while facilitating better decision-making on an organization-wide basis. 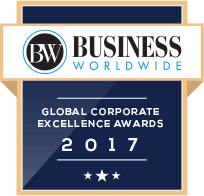 As part of their Global Corporate Excellence Awards 2017, Business Worldwide magazine named Visual Compliance as the Best Export Compliance Software Solutions Provider, recognizing our history of being trailblazers in the compliance industry, our commitment to innovation, and our excellent record of customer satisfaction. 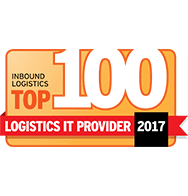 Visual Compliance was once again listed in Inbound Logistics' annual Top 100 Logistics IT Providers list in recognition of our consistent excellence in the field of trade and export compliance. Visual Compliance's longstanding record of customer satisfaction, and of enabling compliance in the logistics and supply chain sectors thanks to our solutions that make export compliance easy, were additional key factors that led to Visual Compliance’s inclusion. 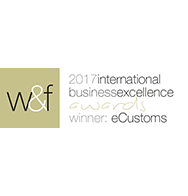 Visual Compliance was the only provider of export compliance solutions among the 15 companies selected globally for the W&F International Business Excellence Award, highlighting the recognition that our restricted party screening and export classification solutions enjoy worldwide. 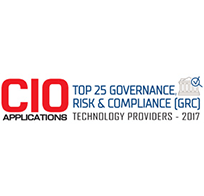 CIO Applications has named Visual Compliance as one their Top 25 Governance, Risk, and Compliance (GRC) Technology Providers for 2017, recognizing the value Visual Compliance provides to our clients in aligning OFAC compliance and risk management initiatives—helping to facilitate better decision-making on an organization-wide basis. Women In Business magazine named Visual Compliance as the Best International Trade Compliance Solution Provider, and also awarded our Vice President Maria Sheppard with the title of Most Influential Customs Compliance VP. Visual Compliance was recognized for our leadership's dedication to their craft, which has helped our many customers and partners in all areas of the international export, trade, and financial compliance world. 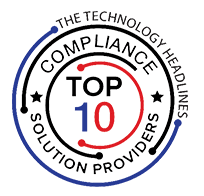 As part of their annual rankings of the top technology providers, The Technology Headlines named Visual Compliance one of their Top 10 Compliance Solutions Providers. Visual Compliance was recognized for our continued innovation, our commitment to consistently embracing new technologies, and our customer-driven approach to providing regulatory compliance solutions. Recognizing our consistent growth and self-sustaining business model, Silicon Review magazine named Visual Compliance as one of the 30 Fastest Growing Private Companies to watch. Visual Compliance's success is based on a strategy of organic growth, combined with investments in our people and our solutions. 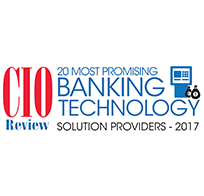 Visual Compliance was named one of the 20 Most Promising Banking Technology Providers in 2017 by CIO Review, recognizing our ability to help clients in the financial services industry to enhance their compliance programs with our OFAC search software solutions. 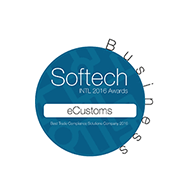 Visual Compliance received the Softech International Best Trade Compliance Solutions Award in 2016 for our contribution towards streamlining restricted party screening, and export and trade compliance, for our many customers around the globe. Softech's awards program showcases the most innovative and dynamic companies from across the world. 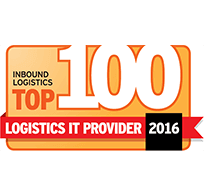 Visual Compliance was listed in Inbound Logistics' annual Top 100 Logistics IT Providers list in recognition of our consistent excellence in the field of trade and export compliance. Visual Compliance's longstanding record of customer satisfaction, and of enabling logistics and supply chain compliance excellence thanks to our solutions that make export compliance easy, were additional key factors that led to Visual Compliance's inclusion.